Recently we exported some filter cartridges to our Thailand customer. There are totally 5 kinds in this shipment. Some with special flange, but by coincidence we already have it in our spareparts warehouse. 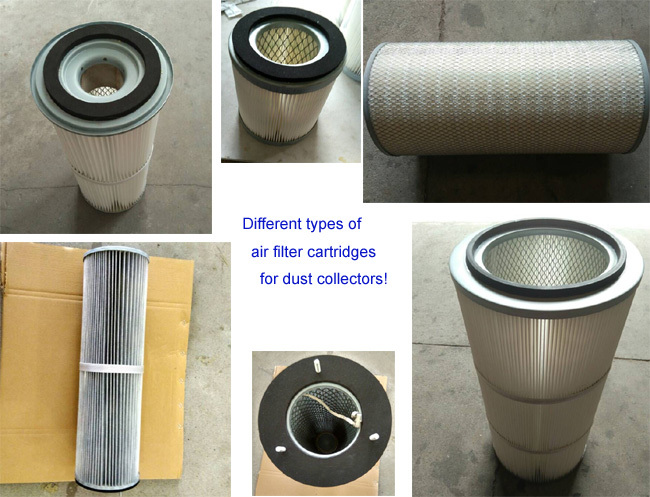 Some are antistatic, some with paper filter media and some with polyester, some with very short height 153mm. Although the quantity of them are all not big, but we have all the sizes available. 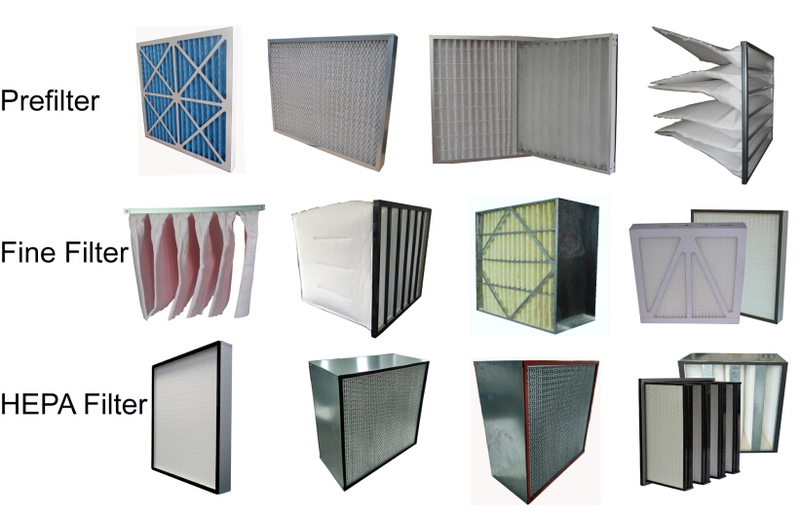 If you have some inquiry about air filters, no matter for industrial dedusting or HVAC systems, welcome you to contact us. We will be very glad to give you a best price.